Reputation management pricing is different than any other kinds of online services. This is due to the nature of the services being offered and the sheer number of hours involved to get the job done. It even greatly depends on the position of the negative result as well as its popularity. ORM is not something you can calculate as easily as ad words since you can measure almost anything with the right tracking and analytics. But one thing you can calculate is the amount of sales you used to do before the negative result has surfaced. And then you can compare it to the figure you are currently making. This will be a great indication of what your potential can be and the amount of new business you are missing out on. That is why brands who are suffering from any kind of reputation issues should do something about it by getting in touch with industry experts who have years of experience in the process and the best course of action for every case. When you think about it, the difference between both ORM and SEO are not that significant. For search engine optimization, the goal is to increase the rankings of one site for certain keywords. 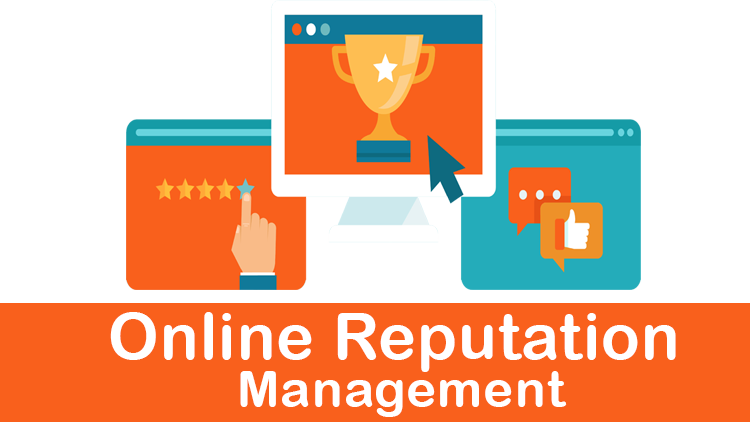 But for online reputation management it is to increase the rankings of many online assets instead of just one. If you think about it, you are kind of doing your own SEO for your branded keywords. If you want certain people to see or read specific information about you in order for them to get to know you better. There is so much more value which comes from ORM that needs to be looked at. When a customer unfortunately needs to use these services, there are a lot more to look at than the reputation aspect. A brand’s overall online presence will increase due to this, which is going to increase the amount of visitors and customers to the online assets a brand has. Therefore the amount of work that involves in ORM is significantly more than that of search engine optimization alone. The sheer number of content that needs to be written for online reputation management is multiplied greatly. That is why the pricing is higher in online reputation management since there is just more work to be done.